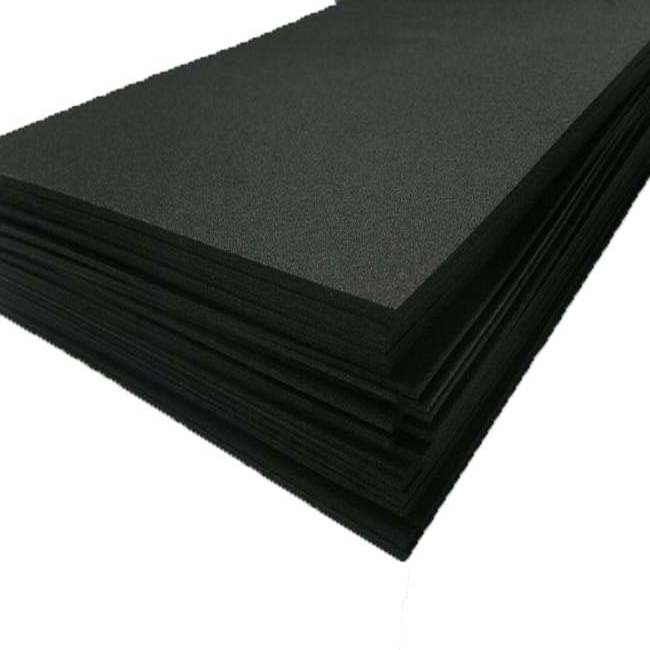 Anti-static EVA foam, also called ESD EVA foam, is closed-cell foam, which is made of EVA material and conductive carbon powder filler, it’s a molded foam. 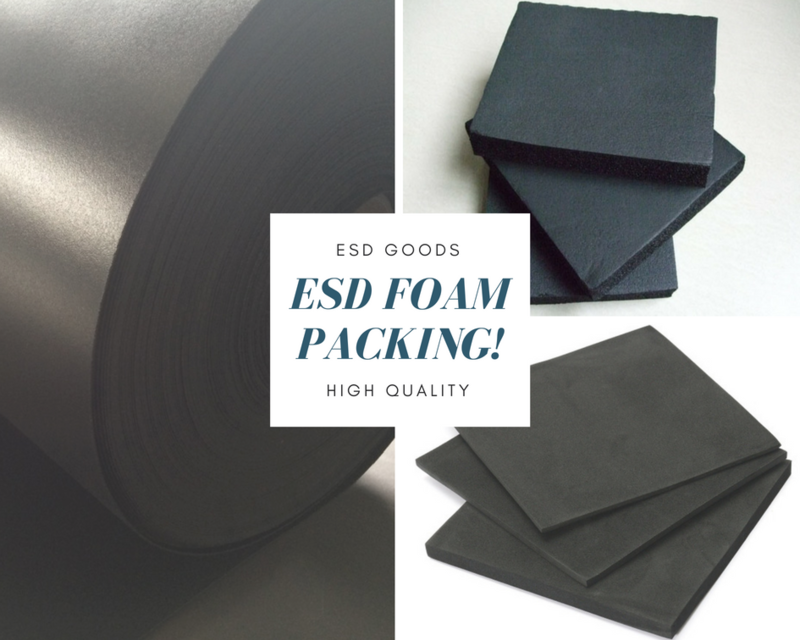 Anti-static EVA foam has excellent cushioning and flexibility, more important, ESD EVA foam life is several times to dozens of times longer than the ESD plastic corrugated box. 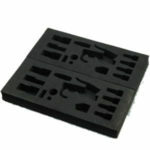 Type: Conductive ESD EVA Foam. 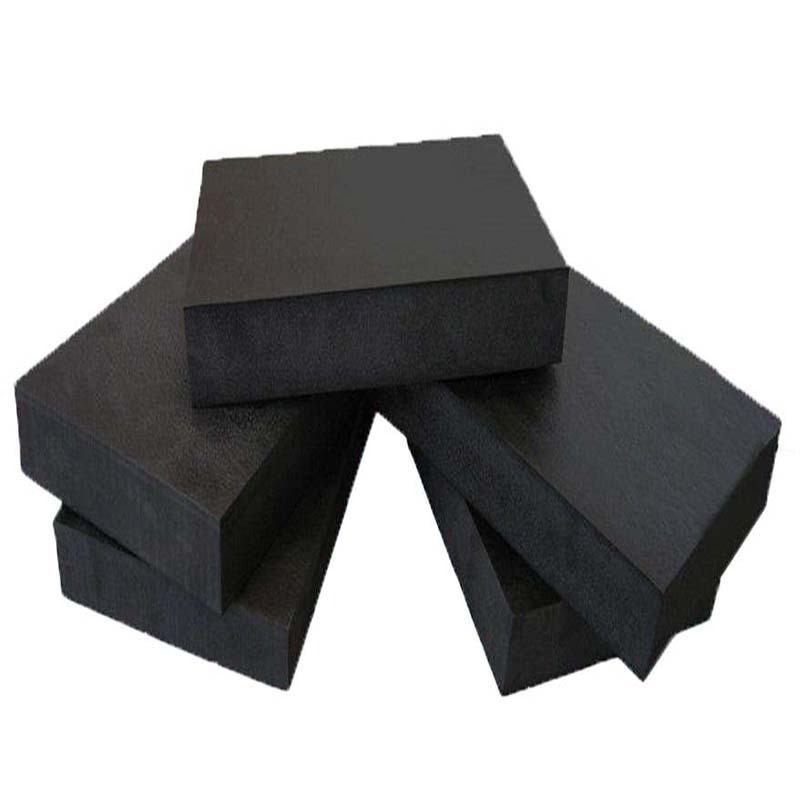 Thickness: 1mm-40mm, can be produced according to customer's requests. 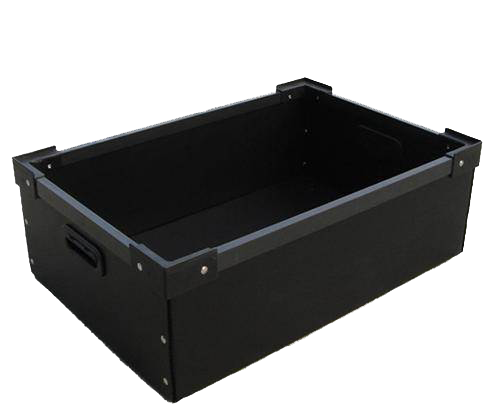 Temperature Resistance: -30 - 80℃. 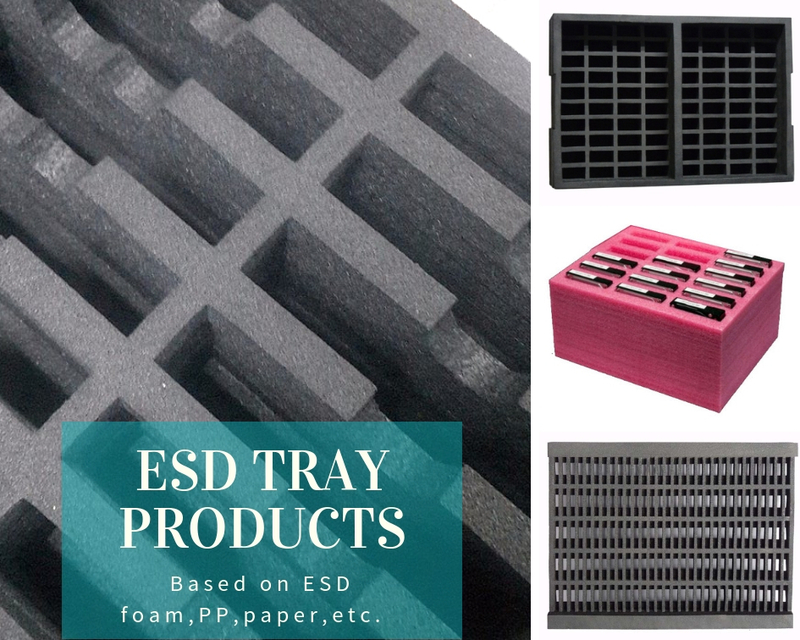 Product Keywords: ESD EVA foam , Anti static EVA foam, ESD EVA foam material,Anti static EVA foam tray material. Anti-static timeliness for permanent anti-static. 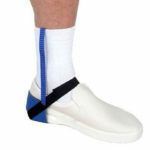 Good cushioning and damping performance. 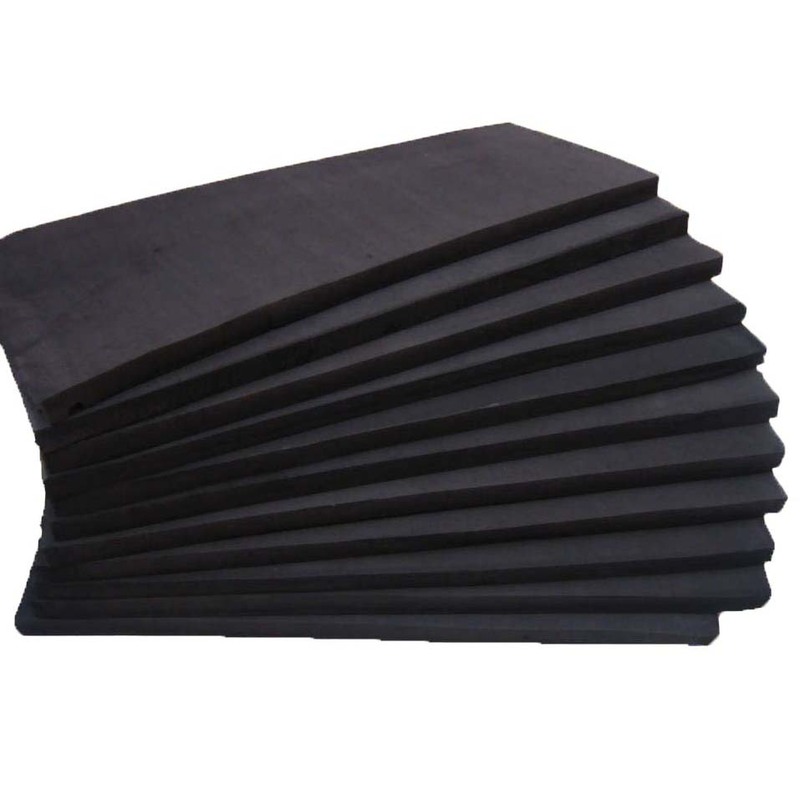 Resistance to chemical corrosion,organic solvents, acid, alkali, etc. 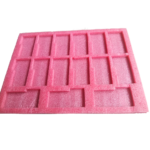 Heat insulation, sound insulation, wear-resistant, not easy to wear. Good two times processing performance, easy to shape. Resistance to pressure, good wear resistance. 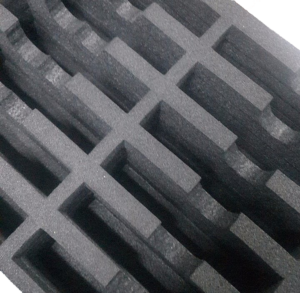 Based on the ESD EVA foam, we can make many different shapes as customer's requests, such as carving ESD EVA Foam Box,ESD EVA Foam Insert, PP Box with ESD EVA Foam, Conductive EVA Foam Insert,Die Cut Conductive EVA Foam Insert and so on, all widely used in different fields. 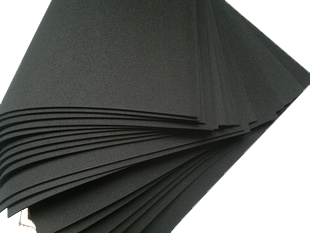 Anti Static EVA Foam can be made into different shapes foam packaging material as requests, and used in the LCD screen production line of Mobile or phones, 3G terminals, computers/especially notebook computers, Optics electronic components, PCB Board of workshop turnover of electronic products where easy to produce static charge. 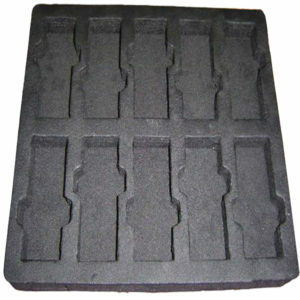 Mobile phones, 3G terminals, computers/especially notebook computers, optical electronic components of the workshop turnover notebook computer assembly centralized turnover box, careful design, the notebook computer components are placed into each card slot made of foam cotton, centralized line assembly, improve work efficiency. 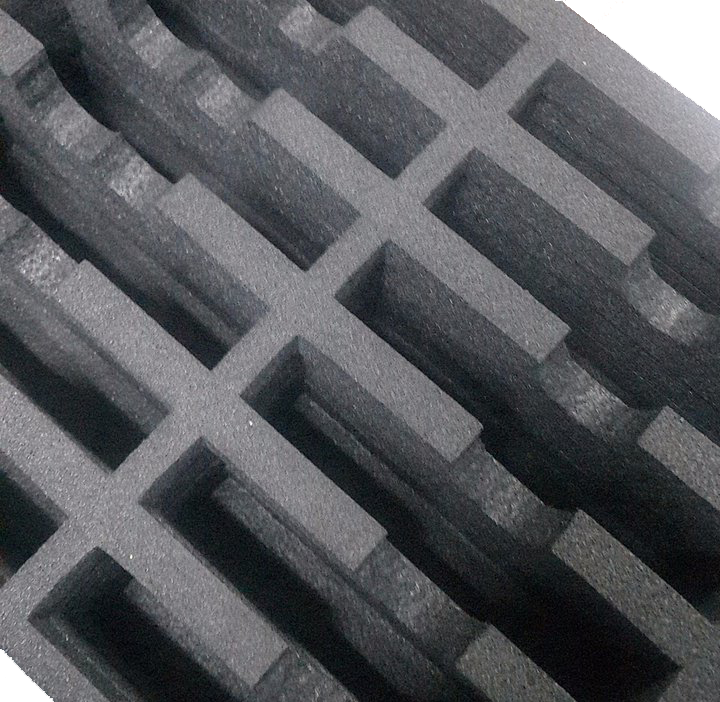 ESD Eva foam turnover is used popularly, instead of traditional plastic turnover pallet/box, whose service life is short, and in the course of use it is easy to cut electronic components and hands. 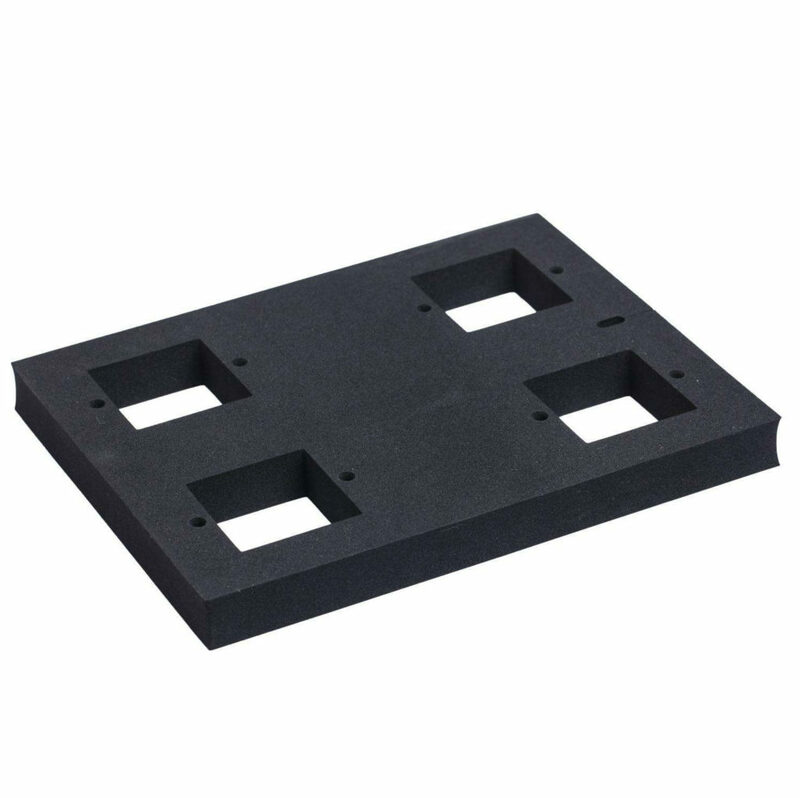 Display parts: Display Screen, all kinds LCD screen protect. Control circuit: Control module, back light module, etc. 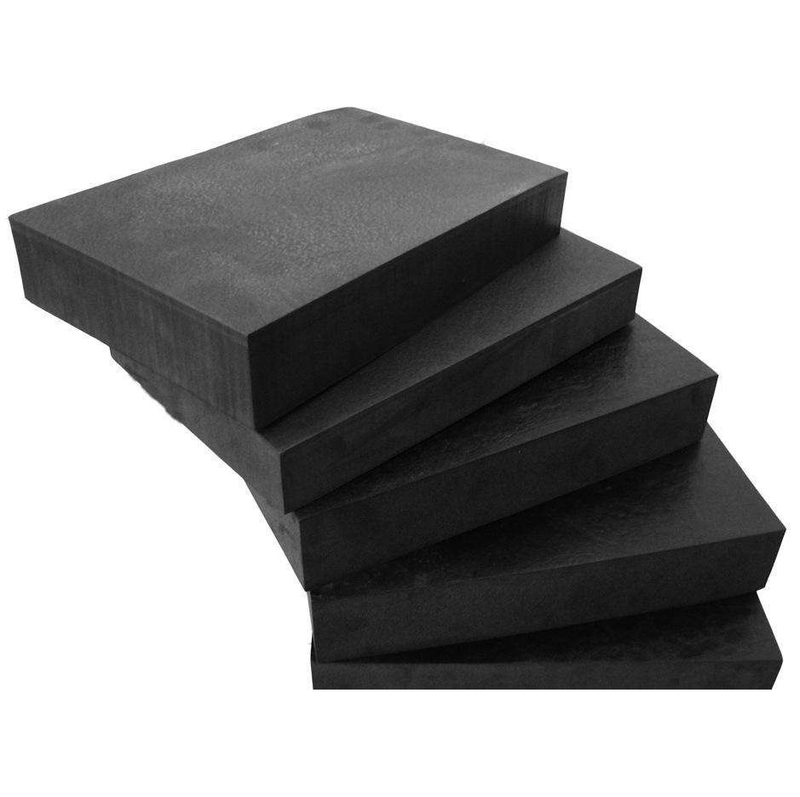 Anti-static Eva foam is not only good anti-static buffering effect, but also has a perfect compressing resistance, LCD screen display, such as assembly fixtures, protective pads preferred materials. 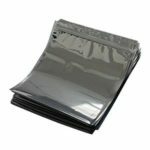 Display parts: LCD screen Display protection.